Special gimmicked Finger PRINT Ring only. 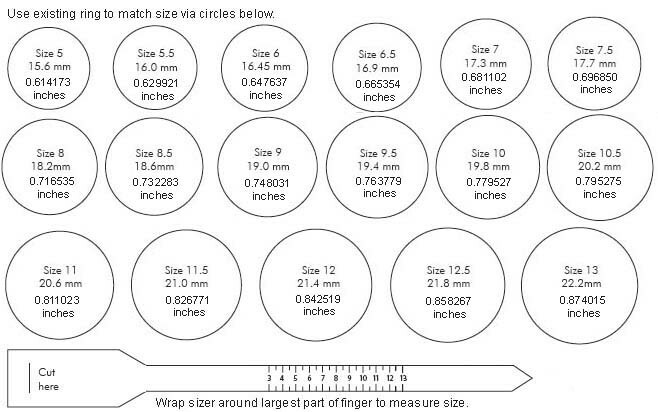 The size of the Print ring should be one size bigger than the one of your ring finger. 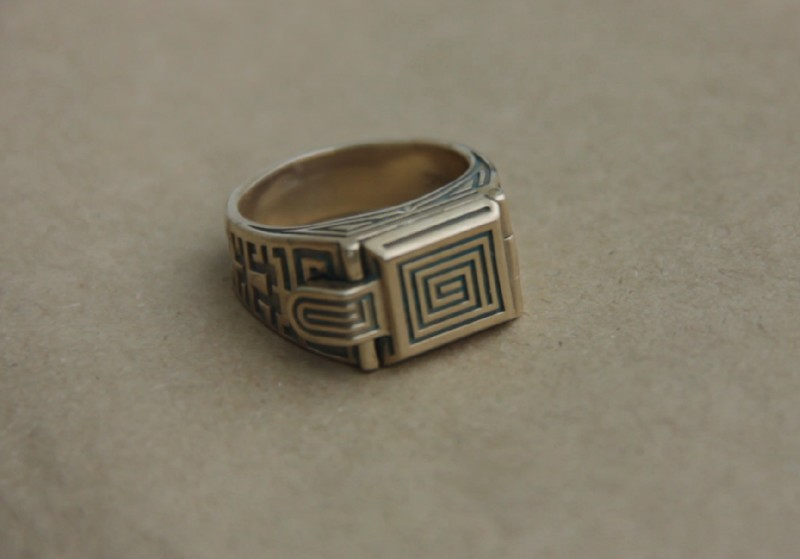 Print Ring. Extra print mark.